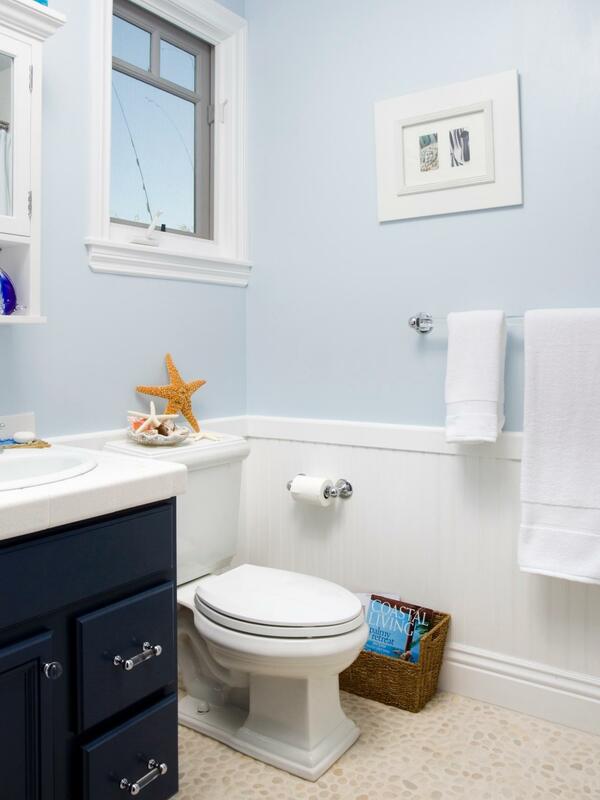 Some people display pretty rocks and shells in a cute dish in their bathroom. We are not some people. We are someday people. 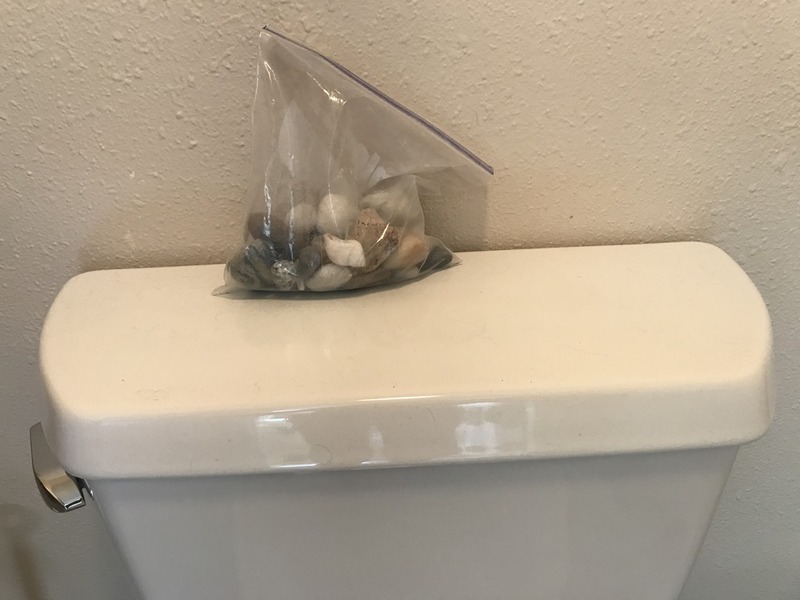 These rocks and shells were lovingly collected and put in a Ziploc bag by the boys the last time they visited their Grandma – almost a year ago. 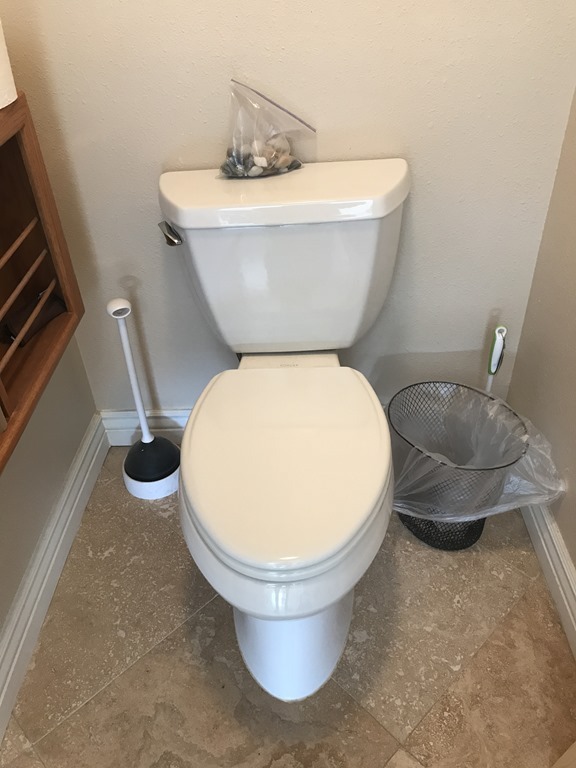 This entry was posted in Random Thoughts and tagged Bathroom decor, Family, Home Decor, Humor, Life, Nature, The best of intentions. Bookmark the permalink. 🙂 We do a good job of keeping it real around here.